A Supreme Court bench headed by Justice H.L. Dattu, has reportedly provided three months time to CBI to furnish balance sheet filing details regarding all registered NGOs. CBI submitted that most of the NGOs are not filing IT returns and that the Agency needs more time to compile the details. It submitted that all states haven’t provided requisite information yet. While Gujarat and Tamil Nadu have not provided any information, only partial information is provided by the states of Andhra Pradesh, Bihar, Haryana, Madhya Pradesh, West Bengal, Odisha and Maharashtra. 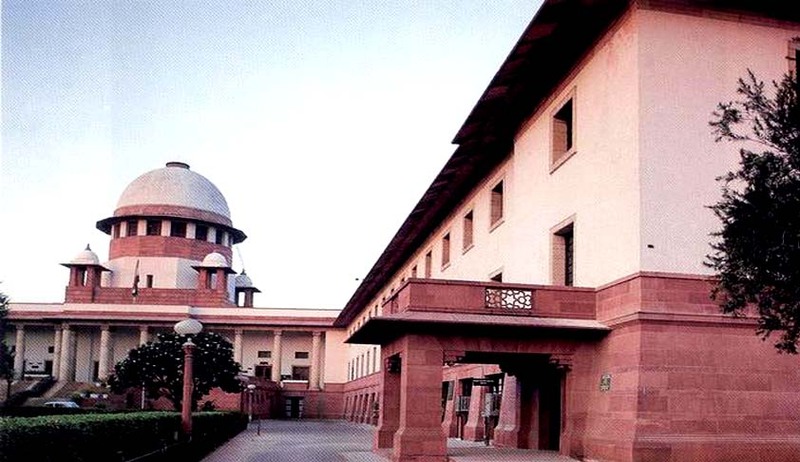 The Supreme Court had expanded the scope of a PIL filed by Advocate M.L. Sharma, against Hind Swaraj Trust, an NGO run by Anna Hazare. His PIL had reportedly alleged that Hazare's trust, which started with Rs 500 as capital on February 21, 1995, could manage a cheque of Rs 45 lakh from the Centre for the expenses for 1994-95 even a few days before its registration on April 6, 1995. It also claimed that the trust had received a cheque of Rs 65.85 lakh from the Maharashtra government for 1995-96 on May 9, 1995. CBI was directed in September, to file the names of all the NGOs, including information whether they have filed their balance sheets including income-expenditure statements before the authority before which they are registered. This information was to be furnished within eight weeks. CBI had requested the court to transfer the task to the states, expressing difficulty of completion. But this plea was summarily rejected by the court. Earlier, response to RTI query filed by Asian Centre for Human Rights revealed that the Union and state governments between 2002-09 released Rs. 6,654 crore to various NGOs. IB has said some NGOs pose a threat to economic security and industrial development. It has raised serious questions over the sources of the funding of such organizations.